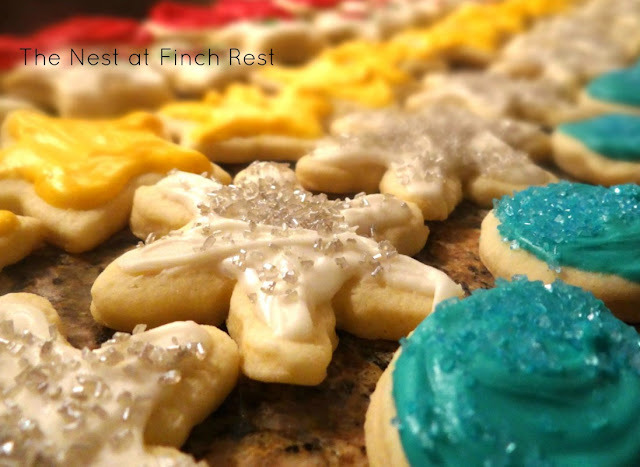 The Nest at Finch Rest: Cookies! Cookies! Cookies! OH! MY! 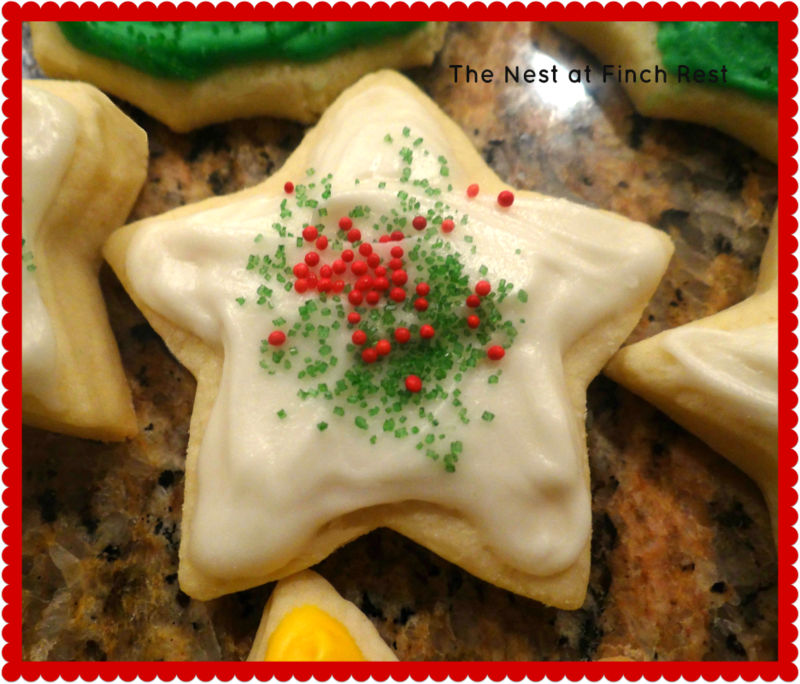 It's baking time around the nest! and Eggnog Tea Bread Mini Loaves! 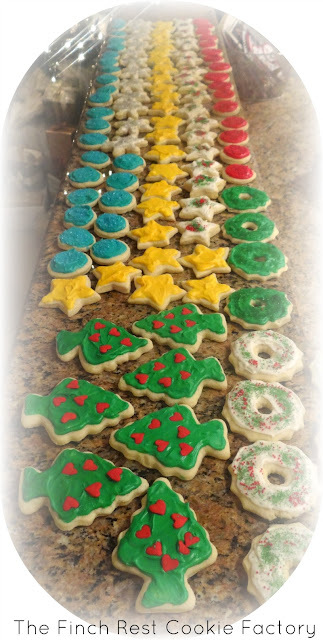 my annual cut out sugar cookies. It's big TRADITION around here!! My youngest daughter is coming to help. with all of you THIS year! but they broke too easily. Probably won't make many this time. for my annual cookie exchange party. easier and looks better, too. to get together with friends. lots of different variety of cookies! of one of my holiday runners. they're our state bird, too! Whatever you do this weekend have yourselves a great one! beautiful cookies Michele, my grandkids are all (6 of them) coming next weekend to bake cookies together, should be fun. Your cookies are really beautiful, Michele, and I'm sure they taste good too. I've not made any cookies yet, but I did go on a cookie walk and bought some. They're not any prettier than yours, though! By the way, your granite counter top color looks just like mine. Love it! Merry Christmas! Michele, I would be in cookie heaven at your place. I'll take a cookie over cake or pie with my tea any time. They're all so pretty too. 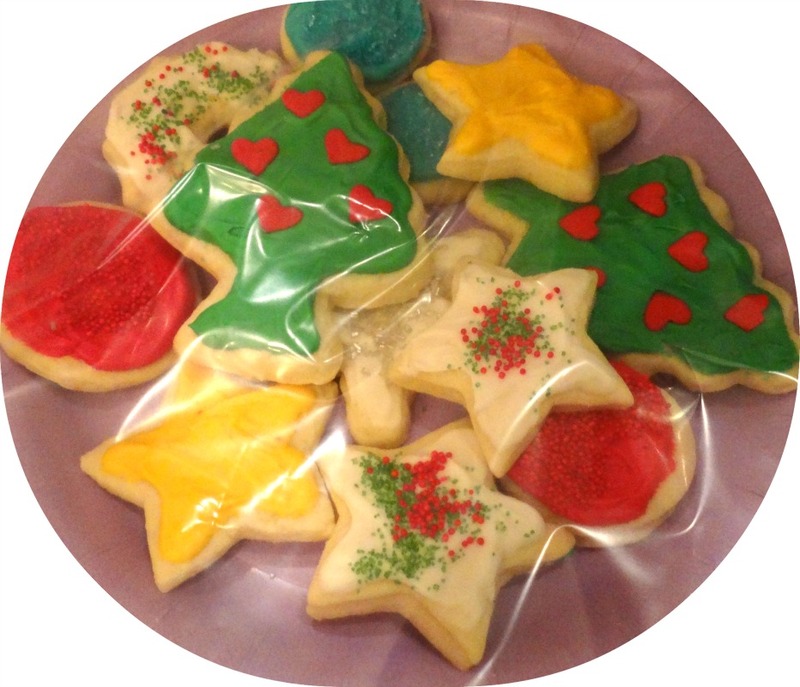 I've never been involved in a cookie exchange, I'm sure it must be fun. YOU ARE HAVING A "BAK-A-THON" for sure! They look very professtional and I love it all - pass one over!! Have a blessed an totally AWESOME day! 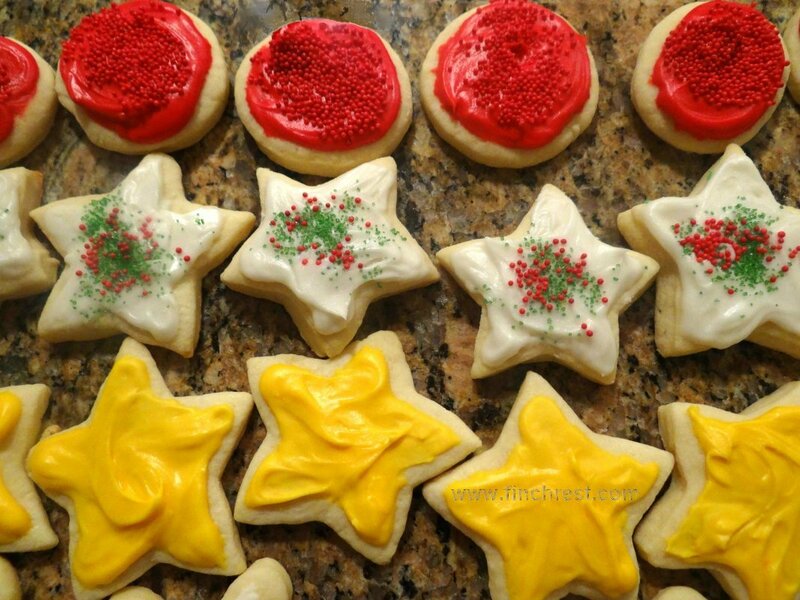 Your cookies are just beautiful Michelle. I haven't made cookies for Christmas for years. 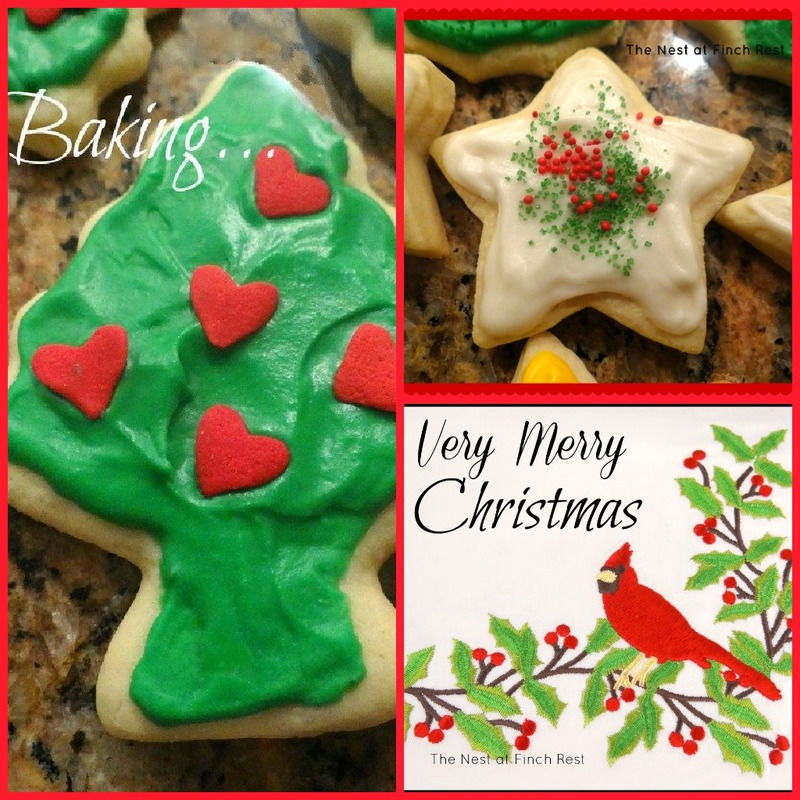 Cookie making and sending cards are two Christmas traditions I gave up years ago, simply because they had become a chore and a stress more than an enjoyment. Haven't missed either, except I do miss eating the cookies. Your pretty cookies do tempt me (almost) to make some, but I don't need the calories or the sugar since it aggravates my sleep disorder and puts me in a coma. I think I'll be content to look at yours. they look delicious! I love the hearts on the little trees too. I hadn't heard of egg not biscotti, but they certainly look and sound delicious. 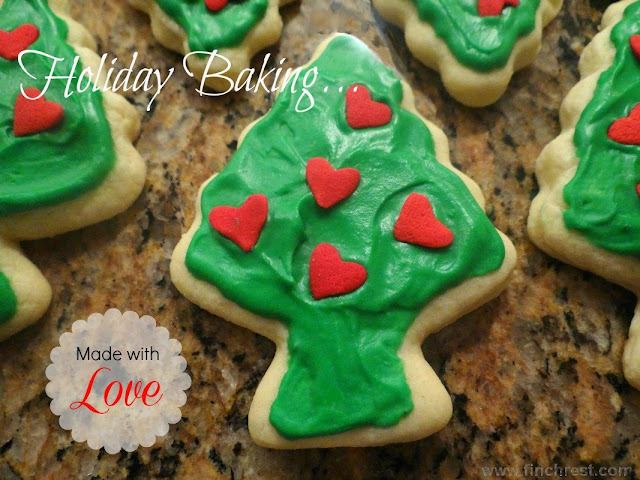 Today I finally started doing some Christmas baking. I will do some more next weekend. 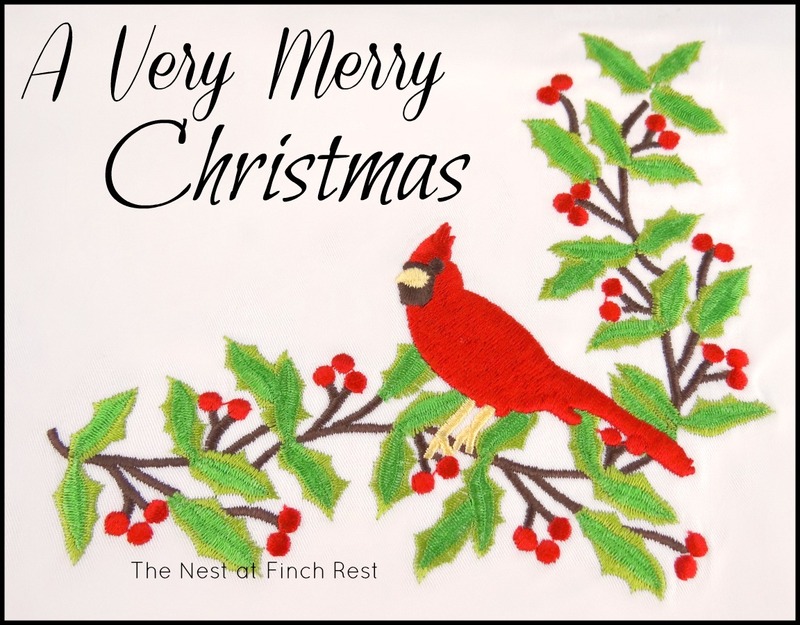 I wish you and yours a safe and joyous Christmas. I am linking up to you through Mosaic Monday. Oh my, your cookies are gorgeous! 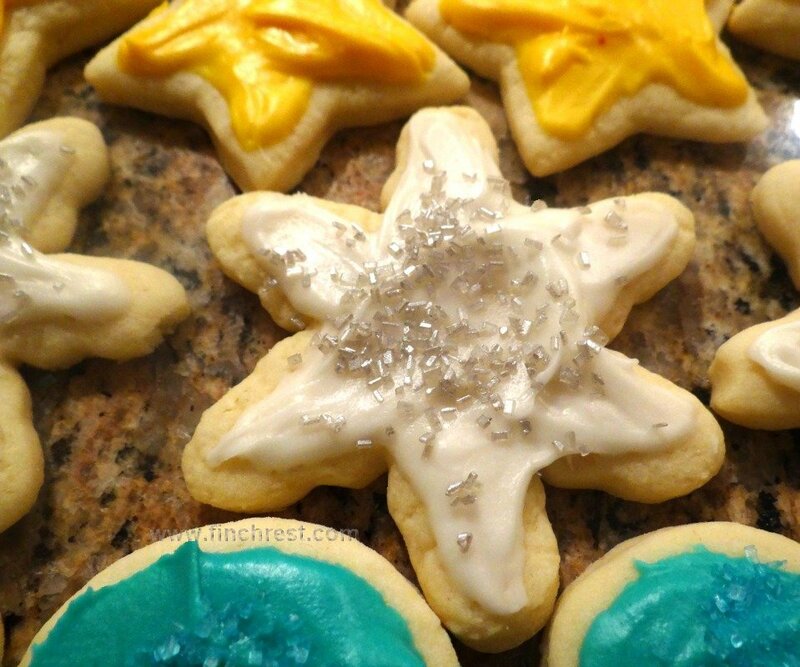 I still haven't quite mastered the art of making a pretty *iced* sugar cookie, and that's one of my goals for 2013. Maybe by Valentine's Day I'll have some pretty pink and red ones to share!